Regional Coordinator Leader Sebastian Pękala is announcing a change for the Latin America – Spanish region, effective April 1, 2017. This region has always been very large geographically, and recently grew in numbers enough to support splitting into two. The idea came up at the Regional Conference in Rotterdam in November, and now, after processing it internally, we’re ready to announce it! The Regional Coordinator for the new region will be selected in the upcoming wave of Regional Coordinator selections, which will start on February 16th. 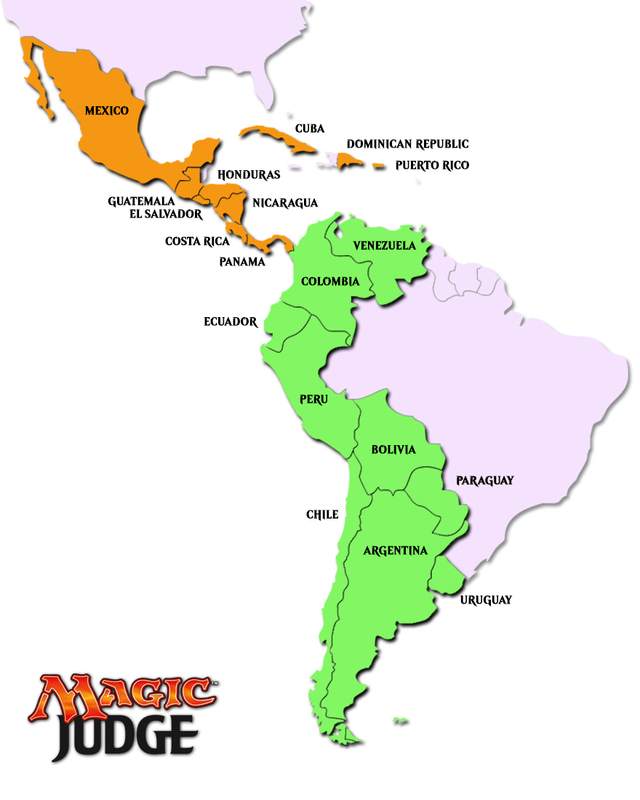 The decision on the new region’s name, and a possible adjustment to the current region’s name will be made by the Regional Coordinators of both regions after the selection is finished. We would like to express our gratitude to Adrián Estoup for his years of service leading this huge region, and for his help in the preparations leading to this split.